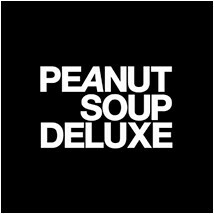 PEANUT SOUP DELUXE: REST IN PEACE MICHAEL JACKSON! I cant believe it. R.I.P. 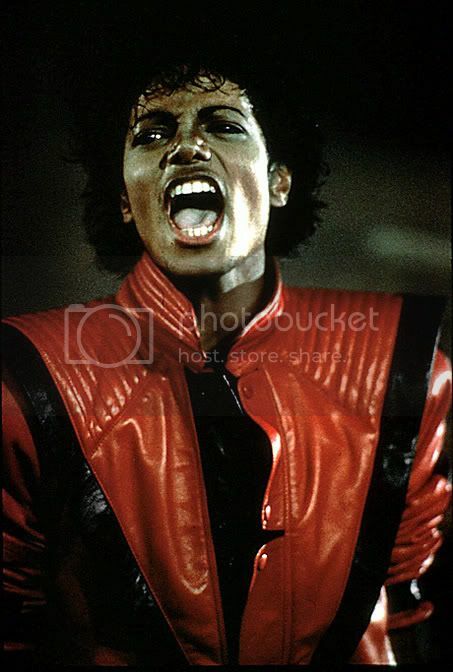 Mr.Jackson.